From October 10th to 12th, the annual Huawei Connect was held at the Shanghai World Expo Center & Shanghai World Expo Exhibition Hall. More than 30,000 square meters of exhibition area, with the theme of "+ intelligence, see the future", brought a wave of surprises and shocks. ChainwayTSP also appeared in Huawei's Yunzhan Island, and together with Huawei Cloud, put on a "Telematics + AI" good play. 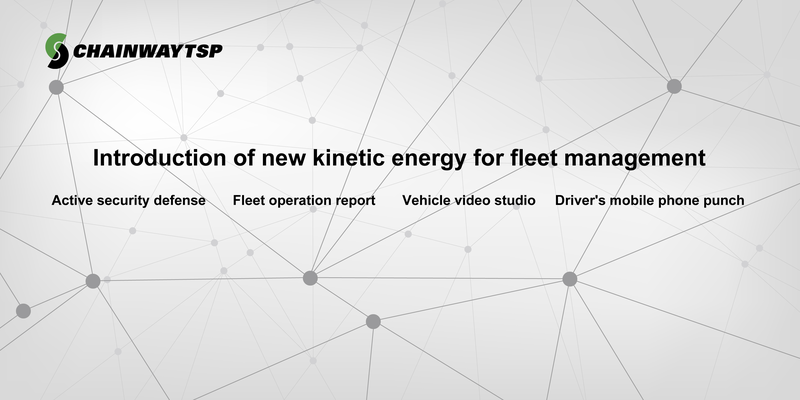 In order to experience the practical application of intelligent fleet management more intuitively, we built a telematics intelligent driving experience platform in the exhibition area, and combine a variety of active security defense, advanced auxiliary driving devices and functions. Guests can go to the driving experience platform for simulated driving. 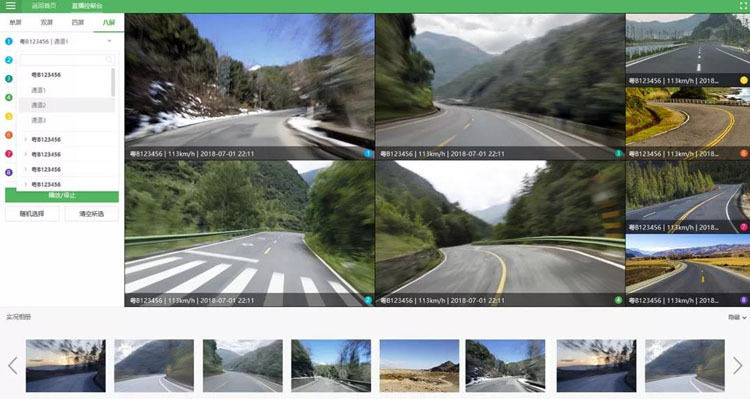 A series of bad driving behaviors during driving, such as sharp braking, sharp turns, making phone calls, looking around, closing eyes, etc., will be uploaded to the mobile APP and the driving risk control intelligent supervision platform in the form of alarm messages, pictures and videos. Based on Huawei cloud face recognition service, ChainwayTSP continued to expand the capability boundary, completed the comprehensive upgrade of the driver's work punching function, and officially launched the APP face punching function to help the fleet carry out more refined management. The driver enters facial data in advance through the ChainwayTSP Drivers app. The face features will be stored in the corresponding face database. 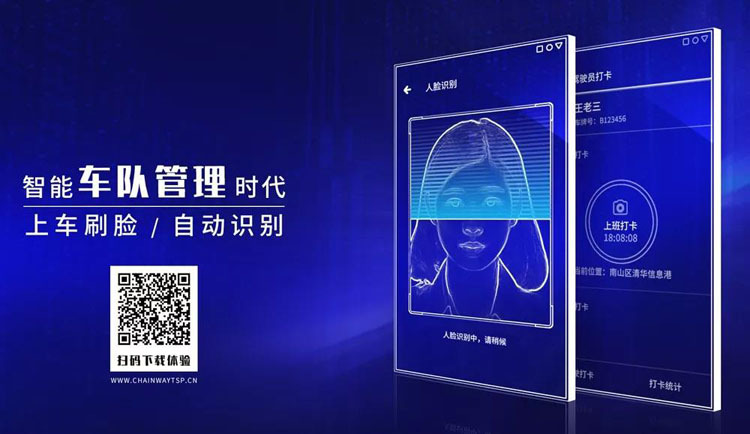 After each trip, the driver only needs to use the mobile phone to align the face to take photos, and the APP can determine the driver by matching the entered facial data with the calling algorithm. Further solve the problem that a car equipped with more drivers leads to management confusion. 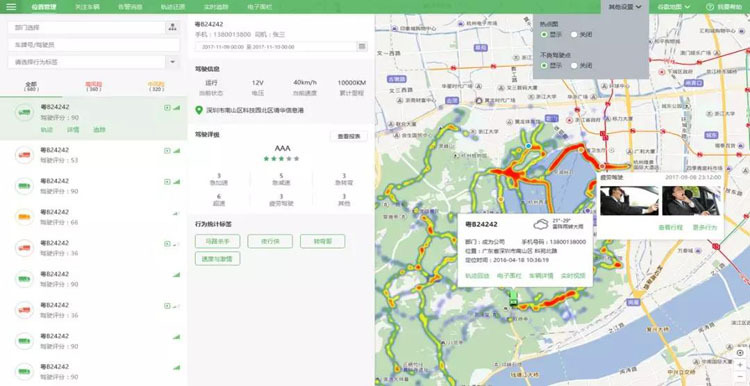 In this Huawei connect, ChainwayTSP started the fleet management 3.0 - driving risk control intelligent supervision platform. On-site demonstrations of functions such as “Fleet Report”, “Vehicle Broadcasting Room” and “Map Console” have aroused great interest from the onlookers. Fleet report: Analysis of vehicle data from multiple dimensions, including: vehicle information, mileage track, driving score, bad driving behavior, speed change trend, idle time, vehicle utilization rate, number of accidents and so on. Vehicle Live Room: During the vehicle driving, high-risk vehicles can be viewed live, monitored in real time, and actively managed to avoid danger. Map console: View the real-time location and historical track of the fleet vehicles, restore the vehicle's itinerary and the driving status within the trip, monitor the vehicle in real time and master the driving state and route of the vehicle all the time. Insight into the needs of the industry, the seamless integration of technology into business scenarios is the natural advantage of ChainwayTSP. 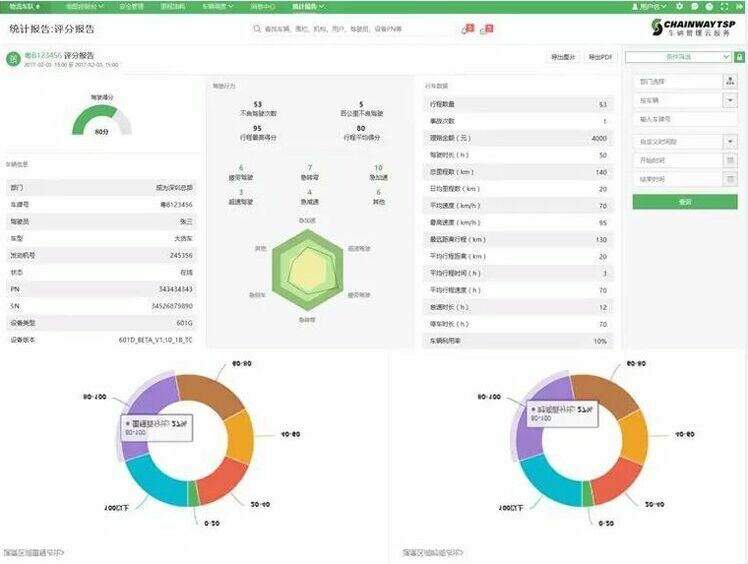 At present, the driving risk control intelligent supervision platform has been deeply integrated with Oil, Gas and Mining Fleet risk control solution. Able to support more complex and sophisticated risk control management needs to address commercial vehicle safety regulatory pain point. 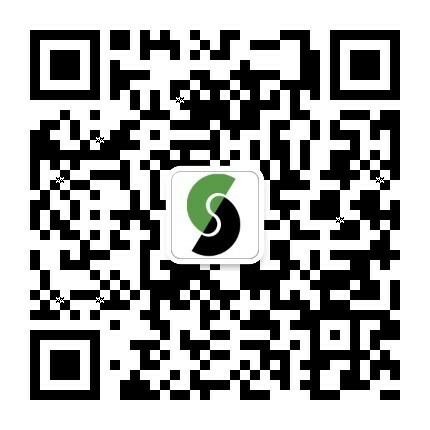 At the moment, ChainwayTSP is working with Huawei for deeper cooperation, relying on Huawei cloud edge computing, face recognition, CloudStream, graph engine, space-time database and other services, combined with the newly released driving risk control intelligent supervision platform to complete Iterative optimization of intelligent management such as safe driving assistance, Geo-fence, route planning, and abnormal track inspection, achieves the effect gain of the fleet's active security defense and accelerate the digital transformation of fleet management. 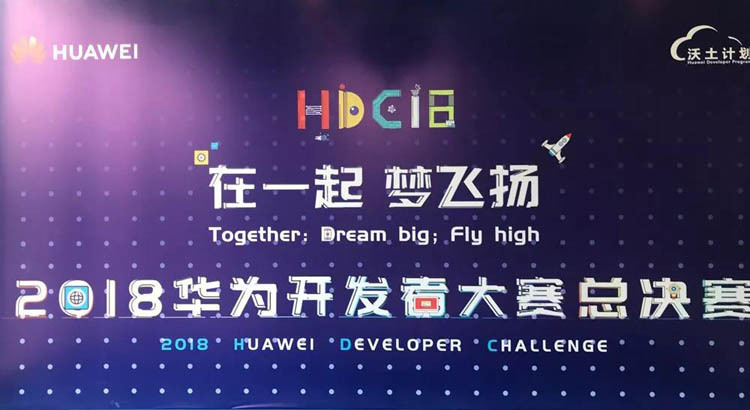 Next： ChainwayTSP won Huawei's "Best Developer Partner Award"